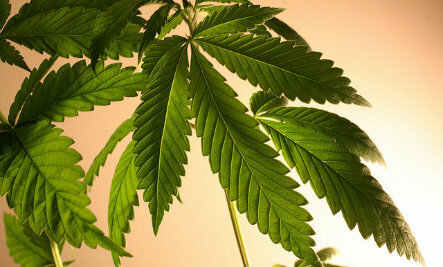 Hemp has always had trouble stepping out of the shadow of its dirty cousin marijuana. While it is closely related to whacky tobaccy, hemp has microscopic amounts of THC — the chemical in marijuana that gets you high — and eating hemp foods won’t jeopardize your next drug test. The health benefits of hemp are so vast that people are beginning to abandon the antiquated stereotypes of the versatile plant. Sharon Palmer, author of The Plant Powered Diet, wasn’t wasting her breath when she said, “I think hemp is the next ‘it’ food — it has been for a while.” The hemp seed is bursting with Omega-6 and Omega-3, essential fatty acids that have heart health and anti inflammatory benefits. Hemp seeds are nutty in flavor and breathe life into salads, desserts, yogurts, cereals, and breads. Hemp seeds can be turned into butter, milk, protein powder, finishing oil, and soap. Unfortunately, Uncle Sam outlawed hemp farming in 1958, a shame when you consider how amazing a crop it is. The plant thrives without pesticides, purifies the soil around it, and kills weeds. The U.S. is the only country that bans industrial hemp farming, quelling what could be an agricultural and financial boon for our indebted country. Adding hemp foods to your diet is something you should seriously consider, and below are five health benefits of hemp you might not have known. Sharon Palmer contributed to this report. Soda vs. Marijuana: Which is Worse? Why Are Pot Smokers Skinny? Sure, hemp seeds are a good food, but marijuana has many medicinal uses and even for recreational purposes it is no one's "dirty cousin!"